Is your Senior a scholarship recipient? Let the school know by completing THIS FORM. Asking friends, relatives, and businesses to make a financial contribution. Donating gift cards to be used as prizes. 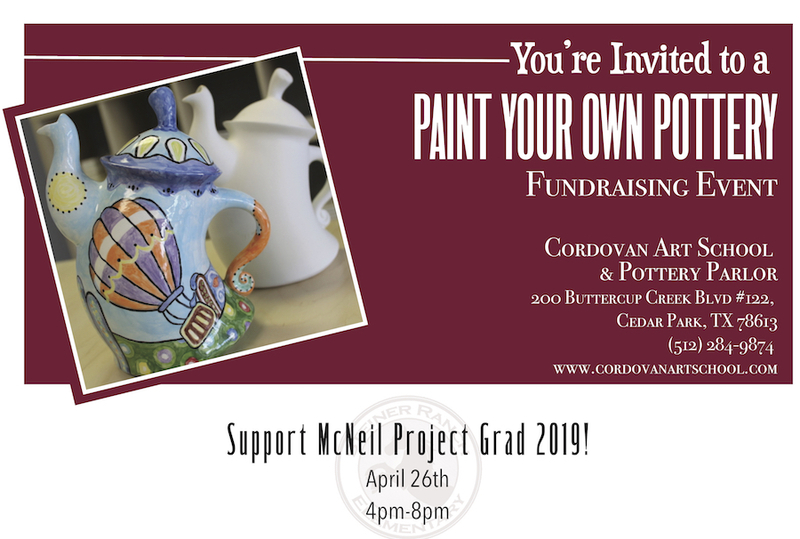 Permission forms for students attending Project Graduation are due May 15th! Tell them you are there for Project Grad!! We will be running a Class of 2019 slideshow on TVs all over Main Event!! Submit TWO photos--one of your Senior as a baby and the other as a Senior--along with the Senior's name to mcneilprojgrad@gmail.com. All the information and forms you need for Project Graduation 2019 is right here. Just download your copy & return your permission slips to your Admin Suite by May 1, 2019. We offer many avenues for you to choose from to offer your financial support for this important event. Click on the link below to see the full list!! What's more fun than a Flock of Flamingos landing in your front yard?